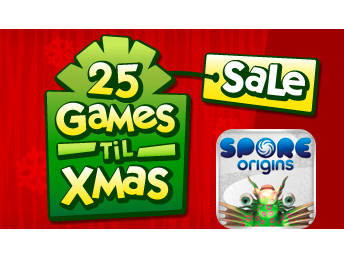 Spore Origins is today’s EA 25 Games ‘Til Xmas sale deal. Spore Origins lets you to take control of a creatures' evolutionary path by consuming smaller organisms and avoiding larger ones via accelerometer-based controls. As you progress through the game and conquer each of the 30 levels, you will be allowed to customize your creature in a variety of ways, such as changing its texture, shape, and body parts in order to survive. 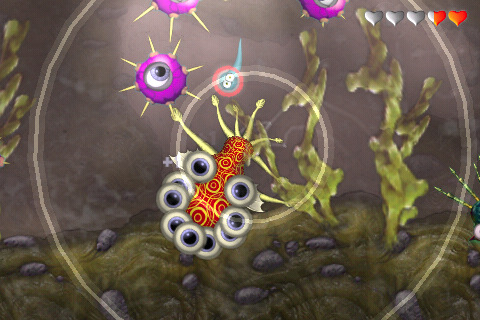 The game also features two different game modes and achievements to increase its longevity. We have an in-depth review available for Spore Origins, albeit from the game's initial release period, if you would like to learn more. 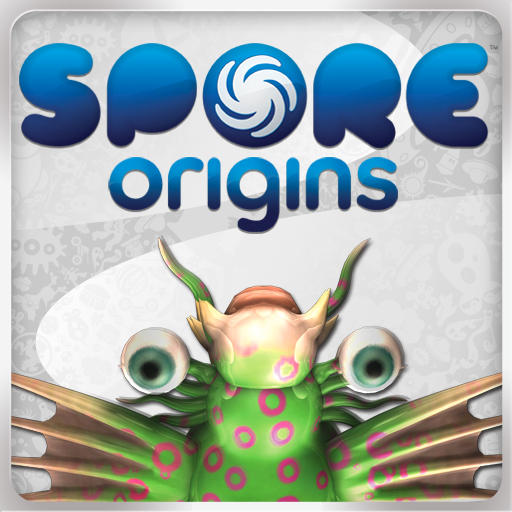 Spore Origins is normally available for $1.99, but today only it can be downloaded for $.99.